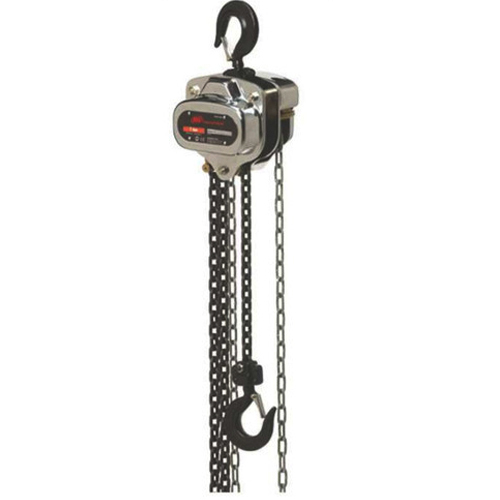 We have several types of Manual chain pulley block in Ingersoll-rand brand, Lever operated Chain blocks also available with the capacity of 20 Tons. We are a professionally managed firm engaged in Wholesale Trader a wide range of Pillar Drilling Machine, Die Grinder, Straight Grinder, Spring Balancer etc. We are capable to deliver quality products.